The Ganga Gram Project has been launched officially by the Union Ministry of Drinking Water & Sanitation at the Ganga Gram Swachata Sammelan held in New Delhi. The project was launched under the clean Ganga mission-Namami Gange Programme for holistic sanitation development in villages on the banks of River Ganga. National Highways Investment Promotion Cell (NHIPC) has been created by The National Highways Authority of India (NHAI) for attracting domestic and foreign investment for highways projects. The cell will focus on engaging with global institution investors, developers, construction companies and fund managers for building investor participation in road infrastructure projects. 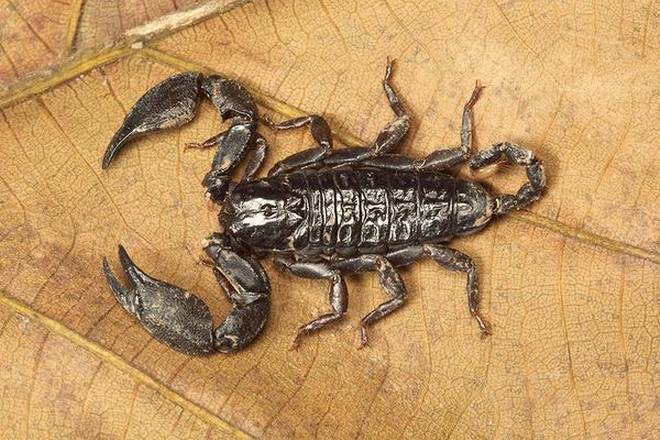 Scientists have discovered new scorpion species named Schaller’s wood scorpion (Liocheles schalleri) from at Trishna Wildlife Sanctuary, Tripura. It has been named in honour of celebrated wildlife biologist George Schaller. India has signed agreement with Switzerland for automatic sharing of tax-related information from January 1, 2018 with an aim to combat black money. India’s first and only design university World University of Design (WUD) has opened its campus at Sonipat, Haryana. The university promoted by Om Parkash Bansal Educational and Social Welfare Trust of Mandi Gobindgarh, Punjab is dedicated to education in creative domain. Thank you so much Sayan!